TEENAGE POP FANS LIVING IN AUSTRALIA IN 1966 WOULD HAVE WATCHED THE GO SHOW! The clock was turned back to around 1966 for an evening of mid-1960s pop music and dancing. 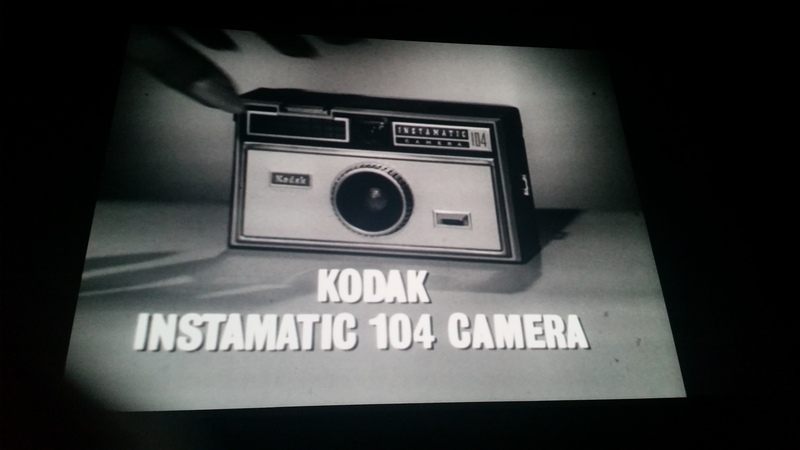 All the footage was in black and white – just as it was in 1966 when television viewing times were regulated by older family members and the content of the programs censored by the Commonwealth government. Some of us had to wait until the year 2016 to watch an episode – and one that had been pieced together with old commercials and individual clips. It was a Teenage dream 1966 – and long live teenage pop music. Booking for the show was essential even though the event was free. My ticket to The Go!! show was in black and white. That was a hint of the footage we saw of the original Go Show! At 7pm on Friday 05 February, the many patrons standing in the long queue to the ARC Cinema were looking forward to their next event: Teenage Dream 1966. 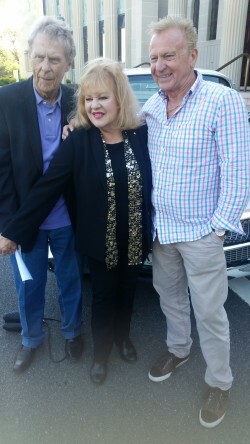 Dennis Smith, Little Pattie, Normie Rowe. Three of the original ‘talent’ for The Go Show! presented to a live studio audience: Dennis Smith, Little Pattie and Normie Rowe. Collectively they took the audience back to the 1960s when they started out in the music industry. Little Pattie talked lovingly of her start in pop with her mother sitting in the wings with knitting in her lap – and of her trips through Queensland’s hinterland by rail with her band. Her 1963 hit song was “He’s My Blonde–Headed, Stompie Wompie, Real Gone Surfer Guy“ which she sang with her backing band known as The Statesmen. Normie Rowe remembered is start with Dennis Smith on The Go Show! and the times he ventured to London UK to appear on stage with up-coming bands and big name celebrities. His 1965 top hit was ‘It ‘Aint Necessarily So’ from Porgy and Bess. He later had a double hit record with “Que Sera Sera’/’Shakin’ All Over”. The NFSA found a clip of one of his first hit songs with footage of him walking the streets of London in the mid 1960s. To view archival footage of London street architecture, fashion, hairdos, cars and scooters as they were in the mid-1960s was unbelievably inspiring. In this music clip, Normie Rowe wore a turtle neck cable knit jumper with drainpipe trousers and looked every part a member of the beatnik community. During his panel time, Dennis Smith shared with the audience what it was like to be an associate producer on a Melbourne-based teenage television program in the 1960s. He reminisced about the stresses of teenage girls screaming and dancing during recording of the programs. His recollections of Little Pattie and Normie Rowe were gently humorous – and he clearly enjoyed every minute of his association with them – then and now. The panel talked long into the evening about working with Johnny O’Keefe, life on the road, recording songs in new studios, living with fans outside their front door, and of suddenly being a celebrity They also shared about what it’s like to work long hours, sometimes working six or seven days a week, living in featureless motel rooms, booking long-distance phone calls, endless travel and missing family togetherness. The NFSA interspersed the panel’s commentary on the 1960s Australian pop scene with a remastered 1966 episode of The Go Show! 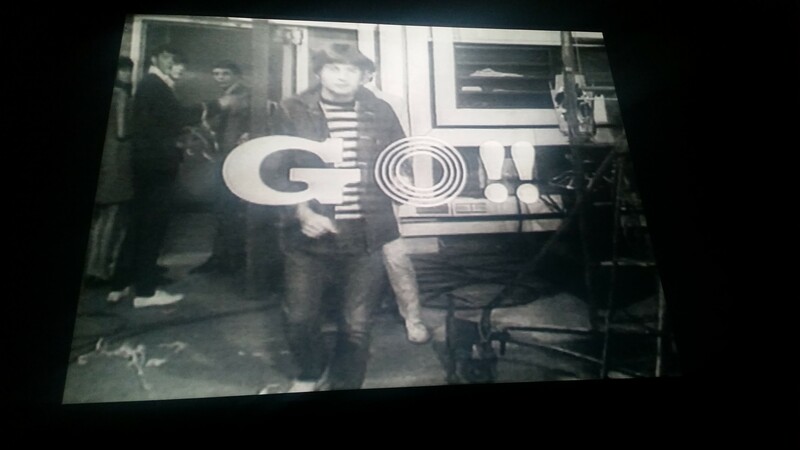 The singing acts in the archival footage included Johnny Young, Denise Drysdale, Normie Rowe, the Deakins, the Masters Apprentices. Mention was also made of Little Pattie. 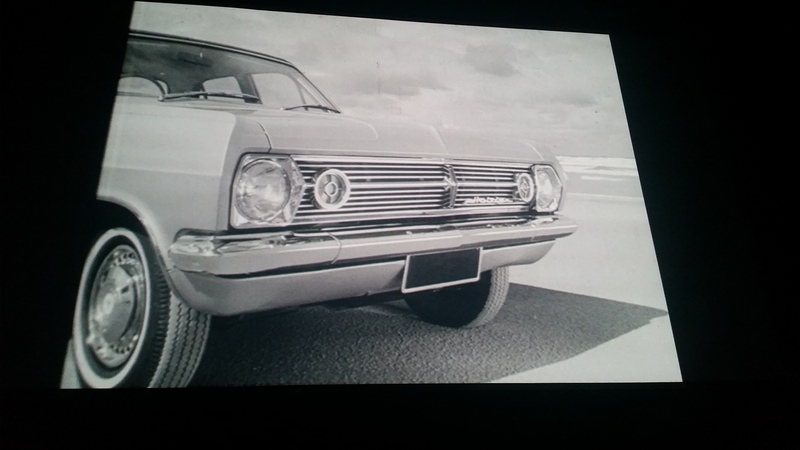 Also shown, which brought much laughter from the audience, were black and white commercials from the 1960s. These commercials featured Holden cars, Kodak cameras and Fyshwick small business owners being interviewed by reporters. My favourite sequence of events featured the new Holden car positioned on the edge of Australian coast line near the Seven Apostles in southern Victoria. It looked like an early version of the Australian Government’s marketing efforts to promote travel and business with Australia. 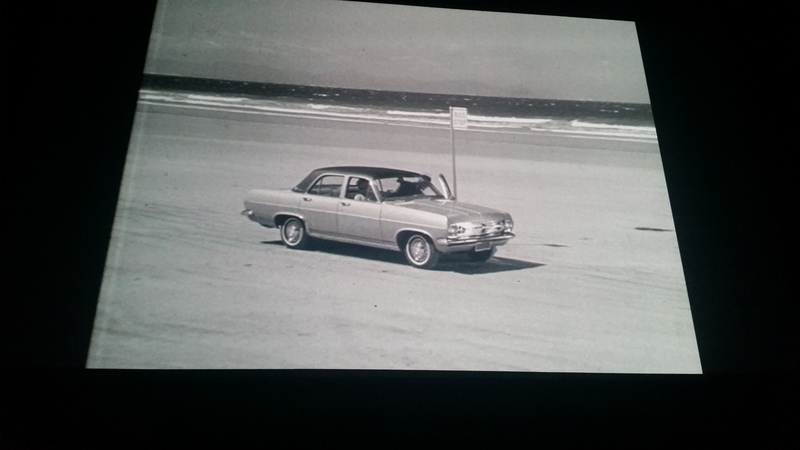 The other striking commercial, though remembered for its humour rather than stunning scenery, was a Holden commercial of a woman driving on a beach with the accompanying sign ‘Open for Fun’. 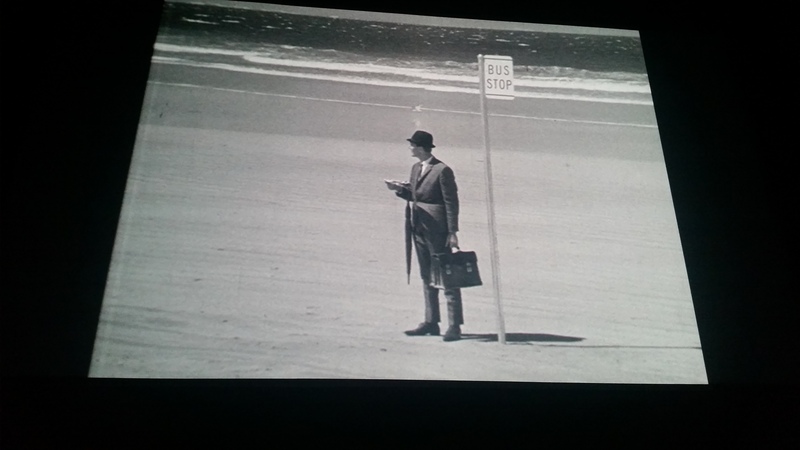 The female driver and her car cruised along a sandy beach near the water towards a gentleman in bowler hat and suit standing by a bus stop. In a comical way, this commercial spoof on the British ‘Avengers’ program featuring Steed (Patrick MacNee) and Purdey (Joanna Lumley) though later replaced by Mrs Emma Peel (Dianna Rigg) showed how Australian society in the 1960s was up-with the times. Women were seen driving cars in the commercials rather than, as in the 1950s press advertisements, wearing bikinis and leaning over the hood of the latest model car. From a media history perspective, these commercials indicate that the 1960s was a time of change for male and female role models. Women drove cars and men waited to be collected. 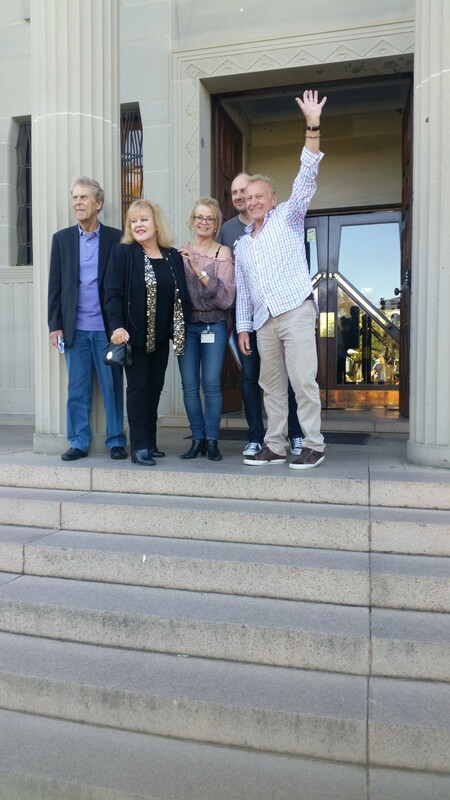 Other insights that evening included Little Pattie and Normie Rowe’s conversation about Sydney versus Melbourne singers and bands being selected for their respective state music shows but never invited to the interstate television shows. It took Melbourne-based Dennis Smith to suggestion that Adelaide-based singer Johnny Young should compere The Go Show! This action began to break down the interstate rivalry between east-coast musicians. In hindsight it was an artificial mediation though because Johnny Young was based in Perth, Western Australia after arriving with his family from the Netherlands. The Teenage Dream 1966 event finished with fans of Little Pattie and Normie Rowe taking over the stage to talk with their favourite celebrities. At that point we stepped back into the Tardis and dialled 50 years forward to the year 2016 with colour television and Ipods. The weekend press then featured articles on The Go Show! and the teenage music paper Go Set magazine to remind relatively new readers of what music their parents had enjoyed in the mid 1960s. * According to the NFSA’s brochure If these walls could talk, construction of the building began in in 1925. In 1928 the building became the Australian Institute of Anatomy (AIA). The building now houses Australia’s Living Archive. The Northern Gallery was originally devoted to displays of applied anatomy, mainly of Australian fauna specimens. This is now the ARC Cinema. 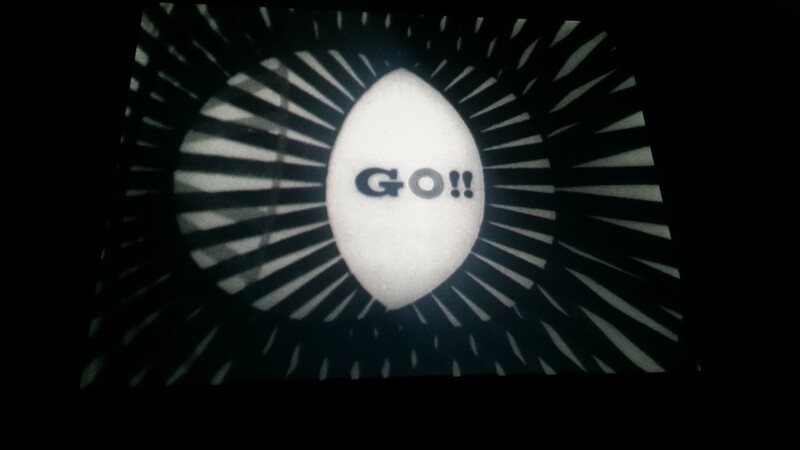 Text copyright Fiona Rothchilds 2016 (other than acknowledged sources – particularly the National Film and Sound Archive). Photograph copyright Fiona Rothchilds 2016. Adelaide culture in the winter time is warming.